 Create a timeless look with this Portmeirion Sophie Conran White butter dish. Each piece features delicately curved edges and a beautiful rippled design that evokes a lovely handmade feel. 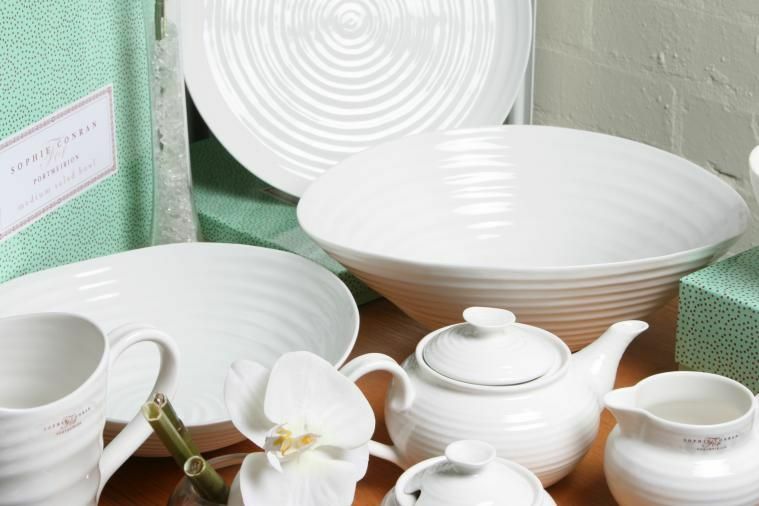 Shop the entire Sophie Conran White collection to coordinate your kitchen, dining room and bathroom.